The Madras High Court on 12 May granted conditional bail to sand mining baron J. Sekhar Reddy and his associates in a money laundering case. 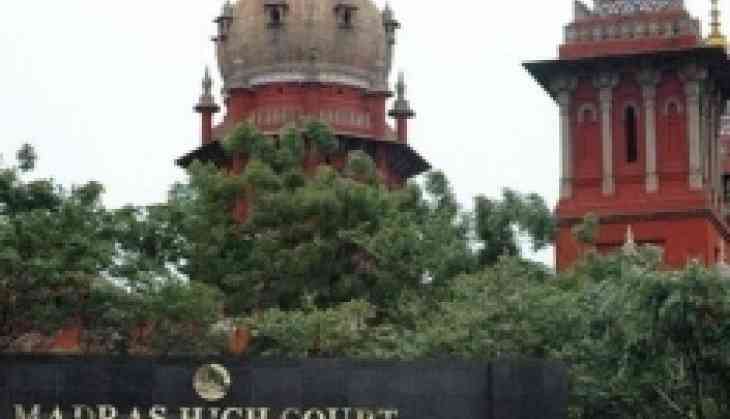 High Court Judge Baskaran granted bail with condition that Reddy should furnish sureties of Rs.10 lakh and two of his associates P Kumar, K Sreenivasulu have to furnish sureties of Rs. five lakh each and should appear and sign paper at Delhi's Enforcement Directorate (ED) office. Earlier in March, the Enforcement Directorate had arrested Reddy and his two associates post demonetisation. The trio was arrested under Prevention of Money Laundering Act (PMLA) after they were called for questioning by the Enforcement Directorate. Reddy and his two associates were later produced in a court which had sent them to jail till March 28.